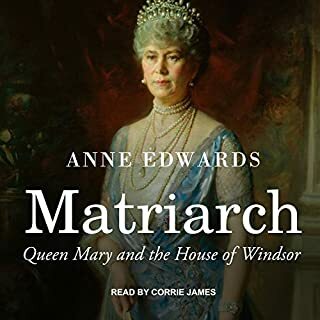 A captivating exploration of the role in which Queen Victoria exerted the most international power and influence: as a matchmaking grandmother. 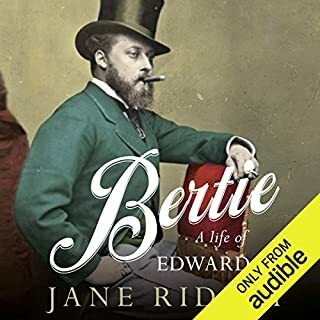 Queen Victoria's Matchmaking travels through the glittering, decadent palaces of Europe from London to Saint Petersburg, weaving in scandals, political machinations, and family tensions. It is at once an intimate portrait of a royal family and an examination of the conflict caused by the marriages the Queen arranged. At the heart of it all is Victoria herself: doting grandmother one moment, determined Queen Empress the next. 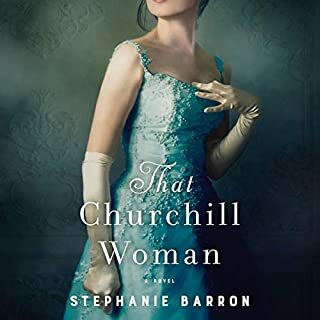 Anne Sebba, acclaimed for her biography of Mother Teresa, reveals it took an American beauty just three days to land Lord Randolph Churchill. Eight months after the marriage, Lady Jennie bore their son Winston. 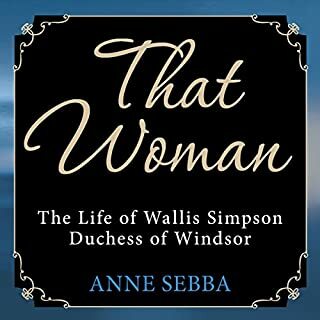 Using her charms to advance her husband and son, Jennie discreetly seduces 200 or more paramours - including the Prince of Wales. 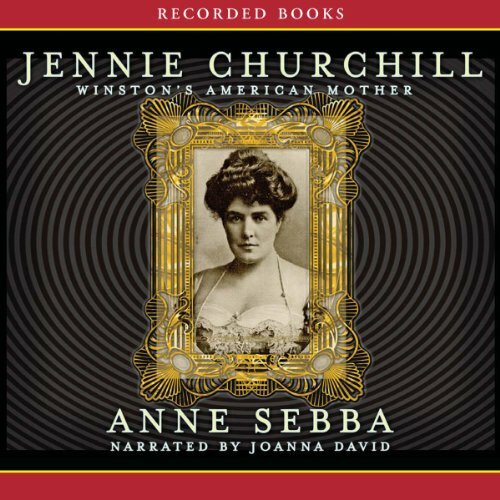 What did you love best about Jennie Churchill? An all round woman who flirted with other men, put up with a man who had an STD and was the power behind the greatest Briton and the only man who stood up against Hitler! A fantastic historical novel based on good research and documentation. It is telling, fascinating, intelligent and even scandalous. 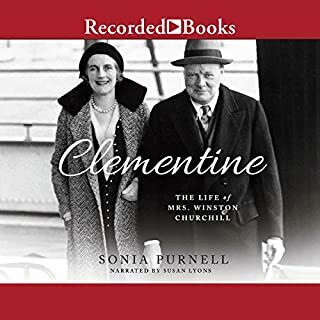 I good read if you want to know more about Churchill and his American roots. I really liked the book but I must admit I did get tired of a lot of the same old same old. She was an amazing character. I’d hoped to discover more of the history about this interesting woman. 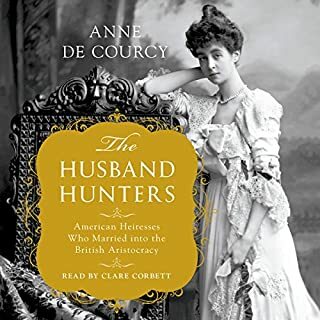 This book is a recounting of speculative gossip about Lady Churchill’s infidelities and the people in her social circle. She is presented as a self absorbed, promiscuous spendthrift who abdicated the rearing of her children to others. It was disappointing and very boring. The performance by the reader was the only positive point of the book. Jennie, a true displaced American Woman. I had heard of the early book Jenny and found this to be what I thought the other would have been. A true character and lived by her own rules. I am quite it drove the English crazy.